'In2' stars WSTRN followed on from their Summertime Ball debut with another hot set. 24. 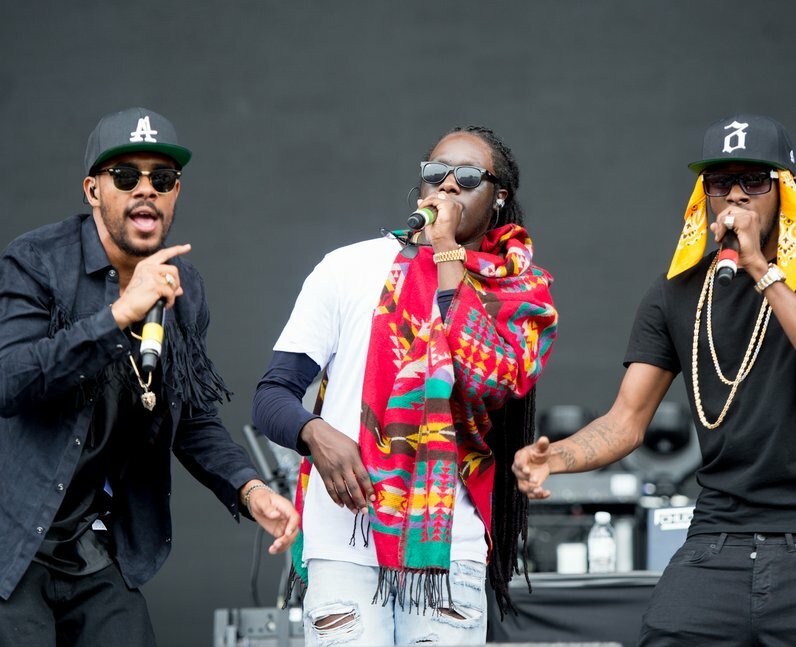 'In2' stars WSTRN followed on from their Summertime Ball debut with another hot set.